Build a crowdsourcing platform where you can provide a public service by ranting about your boss all day?! Brilliant! Written by Yuval Gonczarowski, HBS ’17. This post was originally published on the Digital Initiative’s public blogging platform, Open Knowledge. 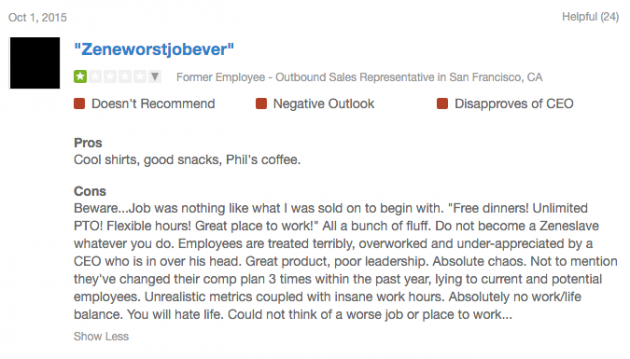 Glassdoor was founded in 2007 as a job-review website in California by three former Expedia employees who were gossiping about an accident one of them had made earlier, leaving the results of an employee survey on the printer tray. They were wondering what would have happened if the results had been publicized, and decided to move forward. After initial testing and fundraising, Glassdoor launched in 2008 focusing on reviews and salaries. Under the umbrella of anonymity, employees felt comfortable posting everything on their mind?—?both bad and good reviews, with a lot of honesty and sometimes a hint of humor. Predictions of salaries were also a strong tool that quickly built?—?many people voluntarily disclosed their salary; when averaged across a large number of employees in the same position, one could get a great idea of whether or not the company was worth applying to. Value creation was booming, and many people found Glassdoor as a great source of information. Glassdoor’s next step was to structure the feedback and review system, to obtain better modularity for fact-gathering. Instead of leaving an empty space for one to write anything, questions became more focused about the workplace and the CEO. Interestingly, this gave employers the incentive to cooperate with Glassdoor, shying away from the risk of becoming an “underground ranting service” to a pure feedback-based website; later, employers were given the opportunity to respond to reviews (with a premium service charge, of course). 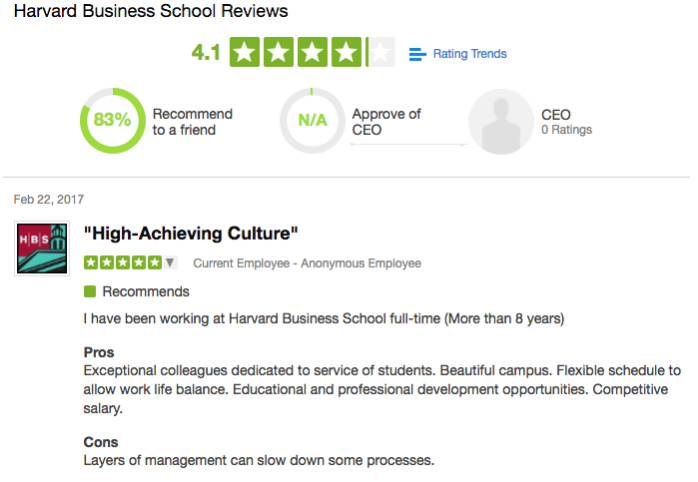 Glassdoor itself, not surprisingly, actively encourages its employees to publicly review its own culture: Glassdoor the employer registers a 4.1 score and 91 percent CEO approval rating on Glassdoor.com. Once the crowd-based platform was established, with sufficient reliable data from employees, and curiosity and presence by employers, it was time to heavily monetize. Glassdoor opened its own job seeking platform, with job postings and links to the review pages. 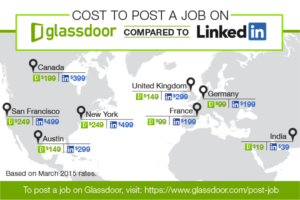 The success of Glassdoor as a job-seeker portal came from its crowd-sourced database of salaries and honest review. As for profit formula, financial information on Glassdoor are hard to come across as it is a private company, but recent valuations place it at around $1B with good growth projections, having raised over $200M in 9 rounds from 8 investors. The employment recruiting space is led by giant social network LinkedIn, who draws its strengths from knowing the individual behind the computer (whereas, as explained, Glassdoor draws its strengths from his or her anonymity). 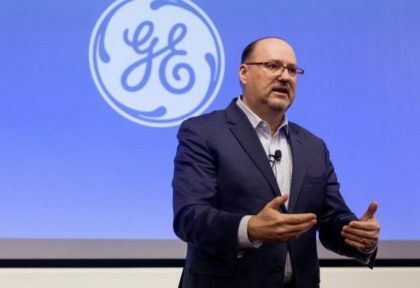 With two very different approaches to drawing power from the crowd, the market capture battle is a fascinating one to see online, especially because both companies have to maintain the values of transparency. Both Glassdoor and LinkedIn offer review pages and jobs with their competitors. This does not, however, prevent the companies from battling it out with the employers, with Glassdoor trying to cut costs and sets prices at half. The innovative, beautiful approach of Glassdoor to attract crowd participation goes all the way to the very basic instincts of us as humans. 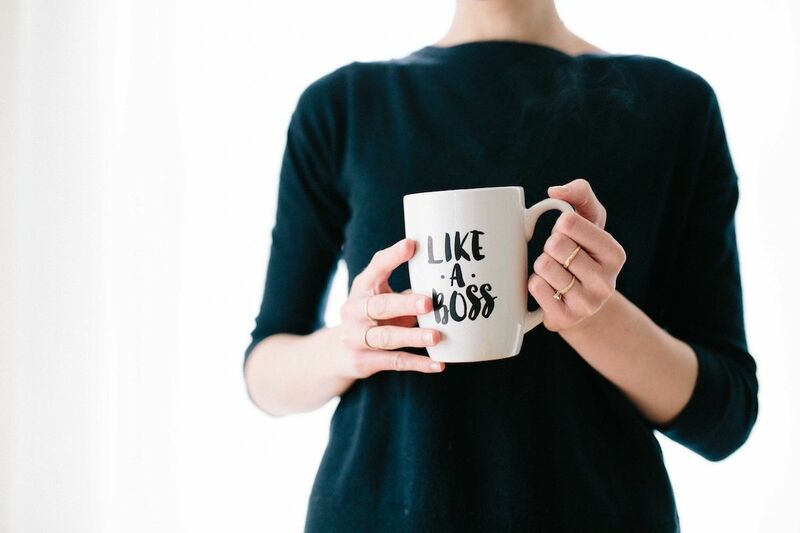 For lack of better words, people always want to gossip about their managers when they’re not around, and show off their great salary (but it’s even better if done in a humble and subtle way). Glassdoor monetizes this to perfection. Yuval (MBA ’17) is an associate at McKinsey & Company and is the co-founder of CODE@HBS.